Poachers have been the scourge of the animal kingdom since their pelts were first seen as valuable. Poaching has been rife all over the world but is worst in Africa. This is likely due to the large numbers of rare and endangered creatures that call the continent their home. Many of these animals roam their natural habitats, but many live in sanctuaries. Sanctuaries rehabilitate species and reintroduce animals back into the wild. However, animals are not safe from poachers here either. Sanctuaries often cover many acres of ground and are nigh impossible to patrol at all times. Poachers hunt elephants and rhinoceroses for their tusks and horns, made of ivory and used for alternative medicine respectively. They mostly kill the animals, but occasionally they leave them alive to suffer further. 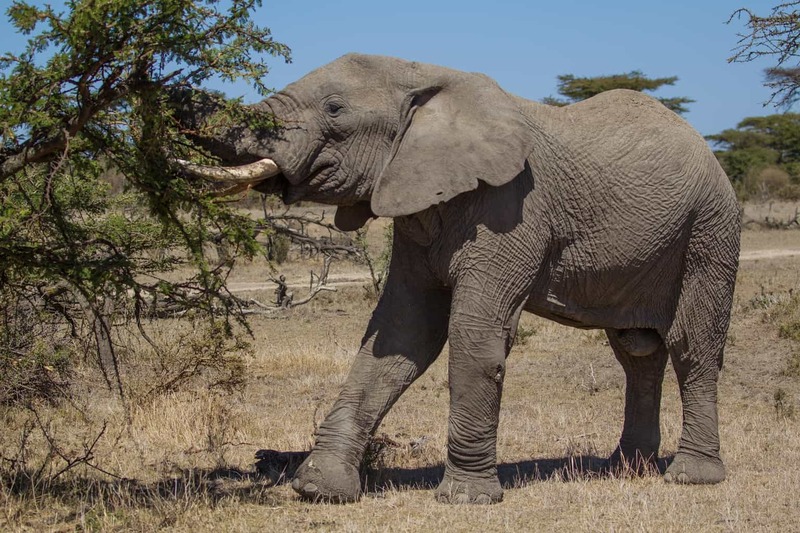 Without any means of protection, animals like elephants are more susceptible to predators. Finally, the Kenyan government enforced harsher punishments for poachers caught in the act. In 2017 alone, poachers killed 69 elephants and nine rhinos, which was more than their populations grew that year. 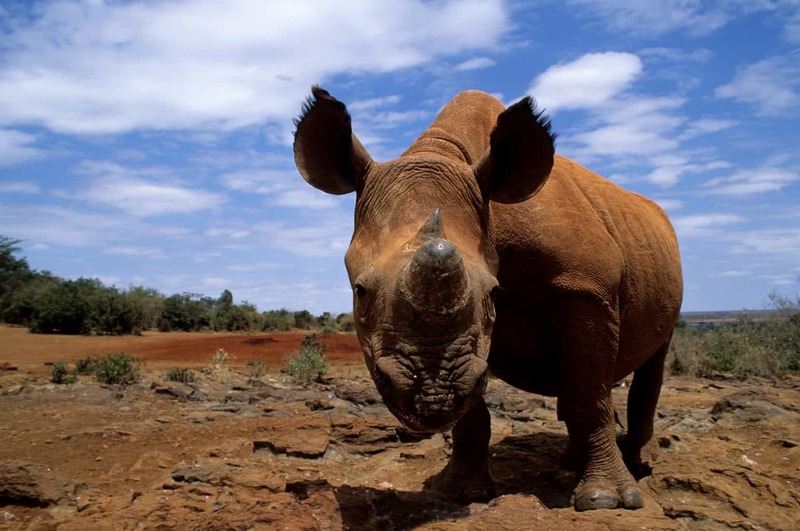 Less than 1,000 black rhinos remain in Kenya. However, the decision is not without controversy. The United Nations opposes the death penalty and suggests stopping capital punishment across the globe. What do you think of the harsher penalties for poachers? Let us know in the comments below, or check out similar articles on Happiest.